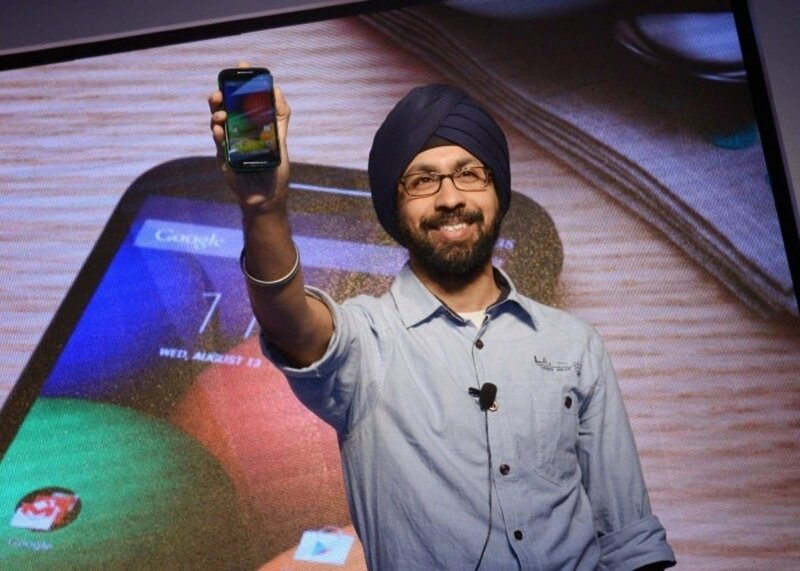 Punit Soni, Vice President of product of Motorola, announced this afternoon through your profile on Google + that ended his time at the company, and that after a couple of amazing years and hard work Motorola abandons. 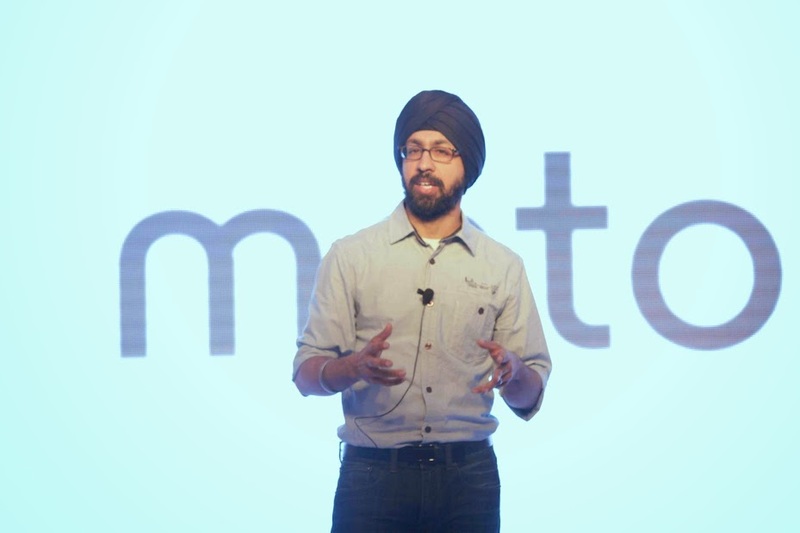 The reasons for which Punit Soni leaves the company but could be the first Motorola changes after its purchase by Lenovo are unknown. 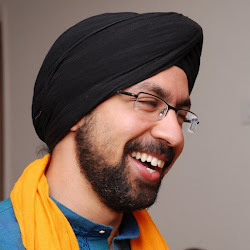 In his statement he has merely to thank the people that worked on this time, Rick Osterloh, Vic Gundotra and Dennis Woodside. 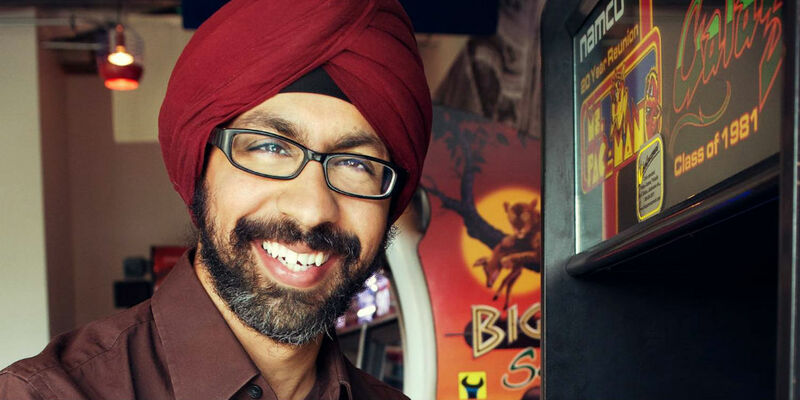 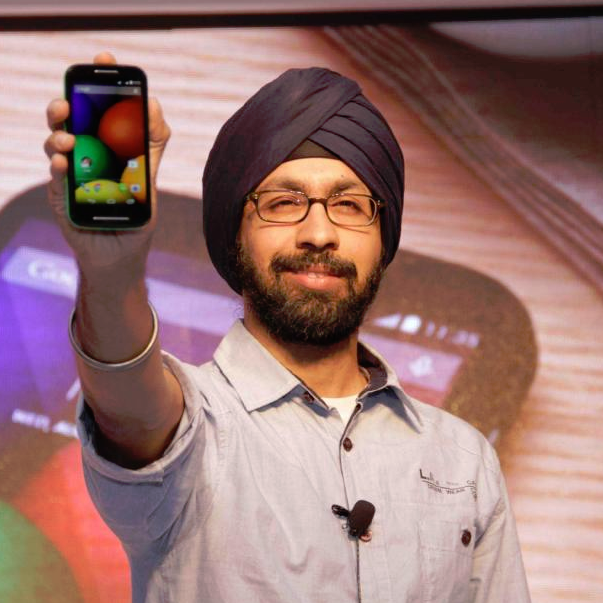 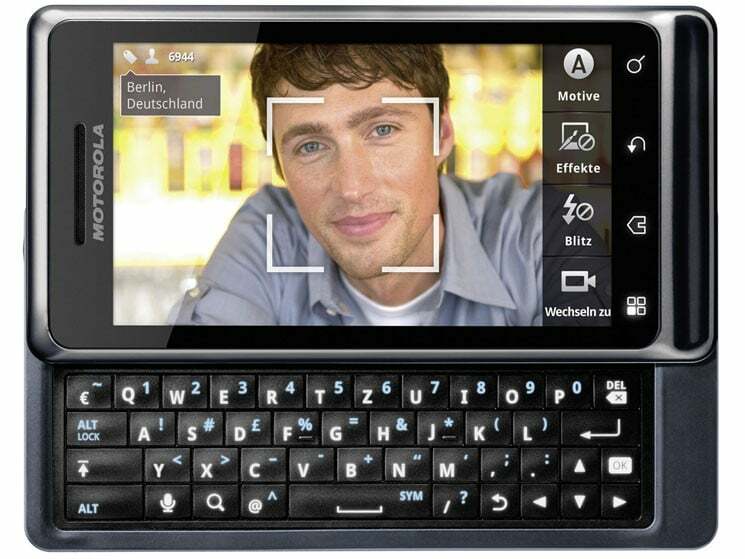 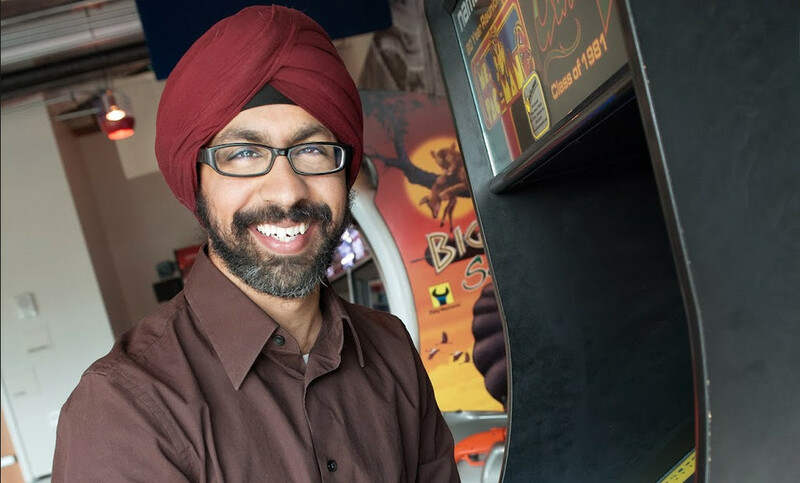 Previously, Punit Soni left his position in Google to work at Motorola. 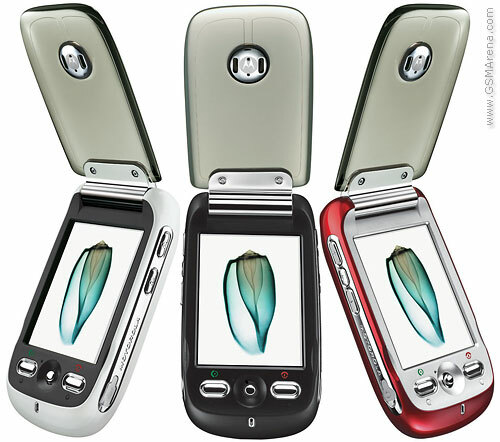 He was responsible for motorcycle range, which is very proud for the welcome they have had on the market. 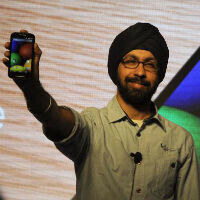 Now it remains to be seen if it returns to Google or if it directly goes to another company.